NJ-2000 Fruit Juicer - Lifco Technical and Trading Co. Serving fresh fruit juices in your commercial place is a good thing – most especially because it is healthy and organic. 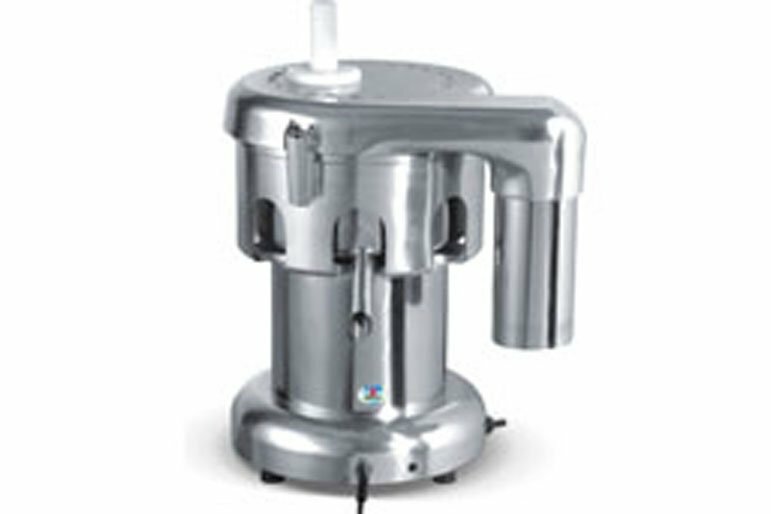 You will need a fruit juicer for this and Lifco Technical and Trading Co. has all the right equipment for you!